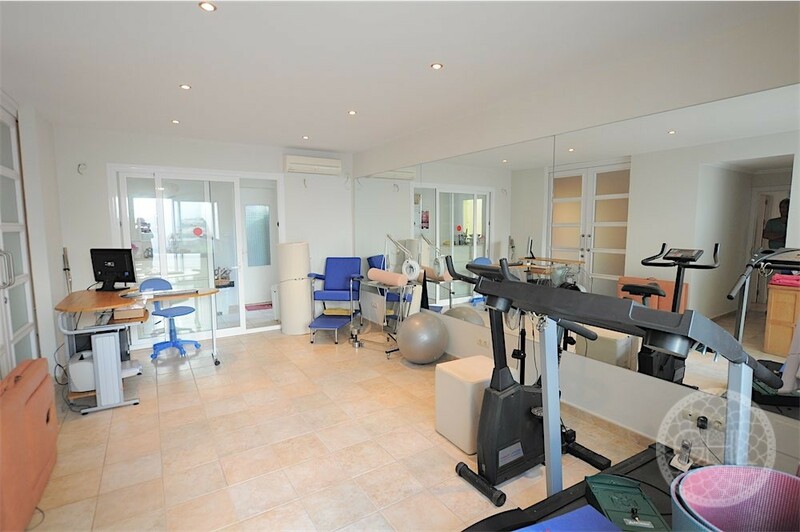 This property is currently being used as a chiropractic’s practice and could be a perfect centre for therapies and other retreats. 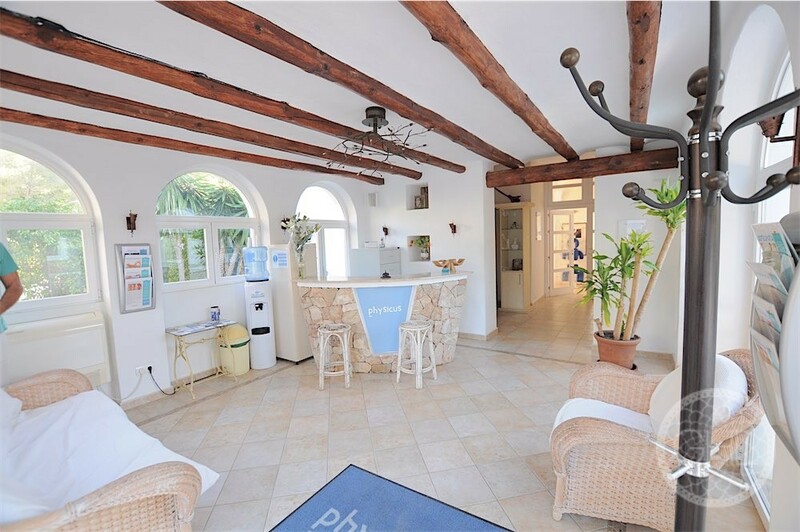 It also has the potential to be turned into a large house or even into small flats, due to its large quantity of rooms. 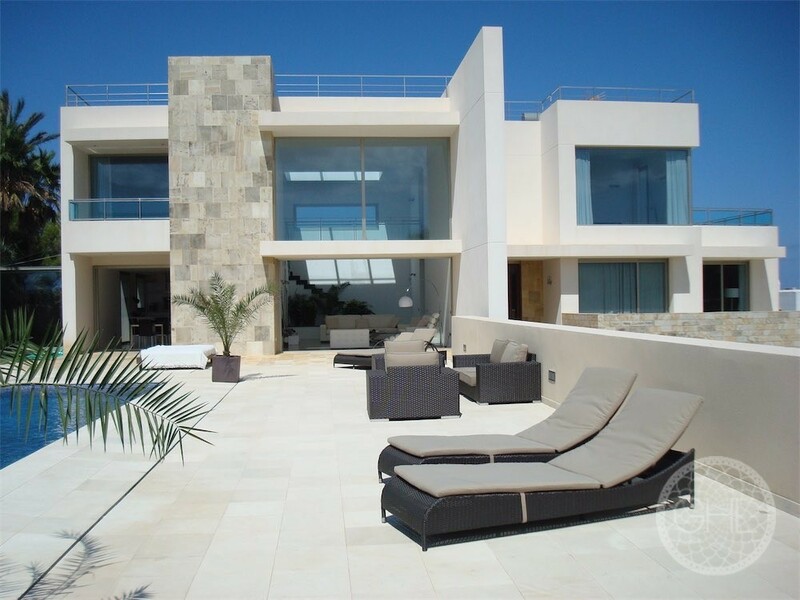 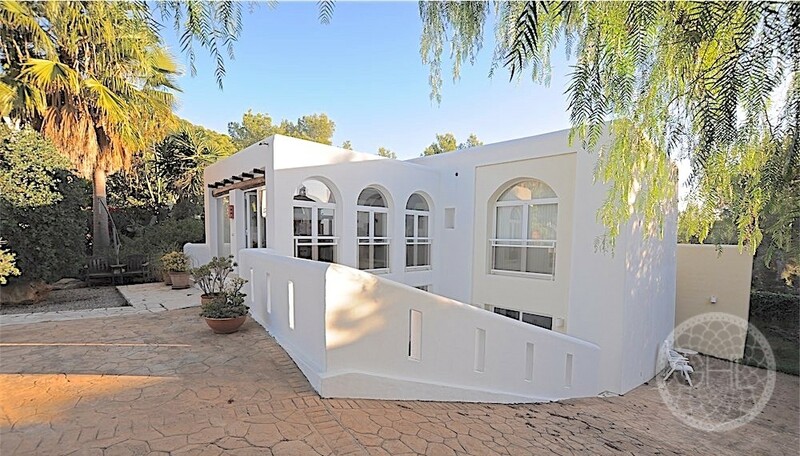 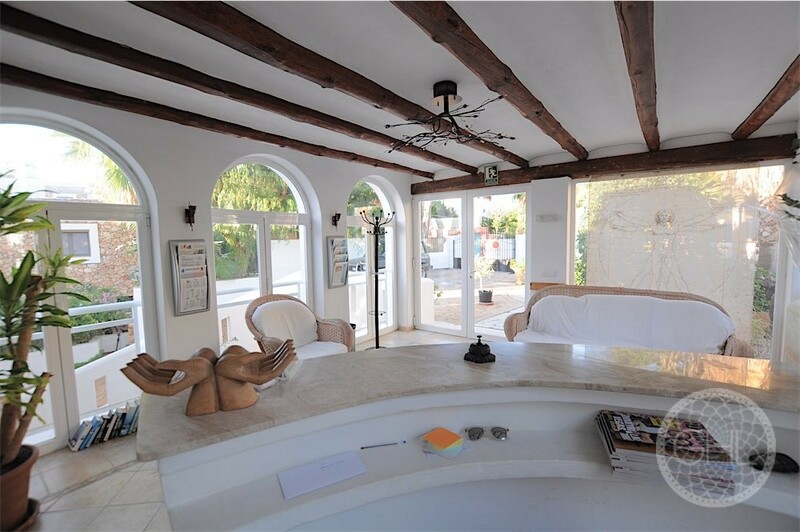 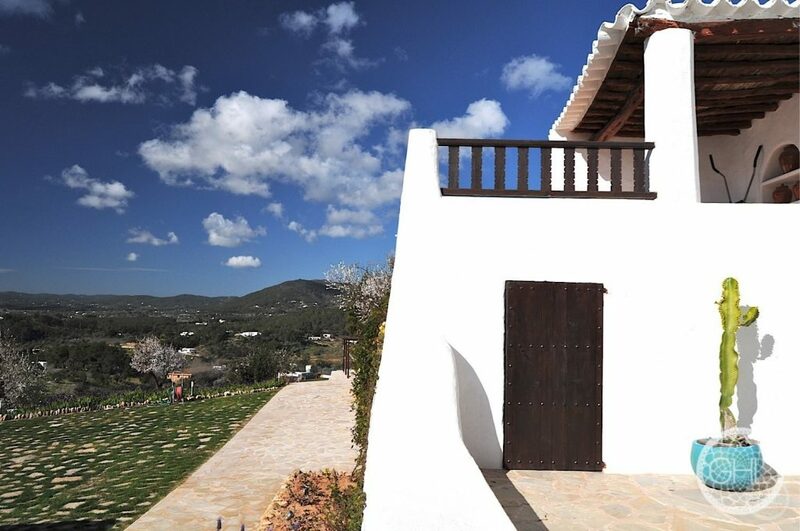 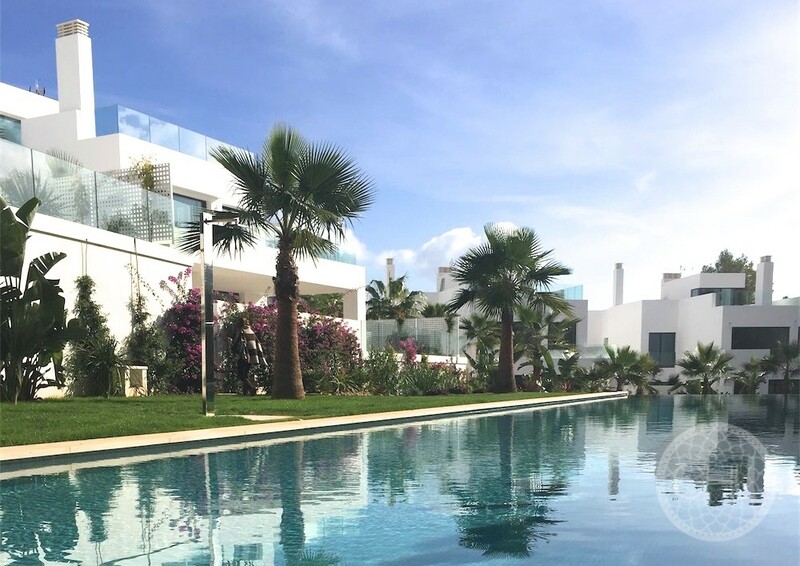 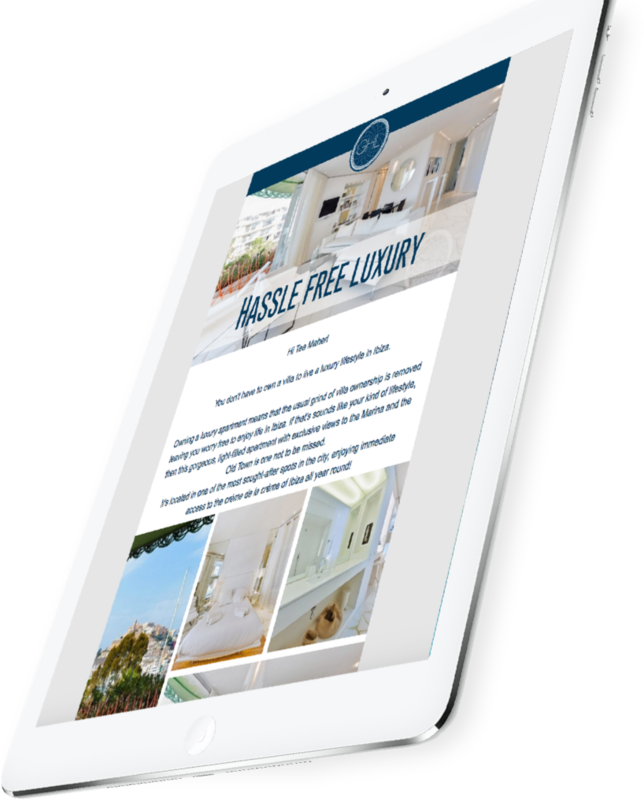 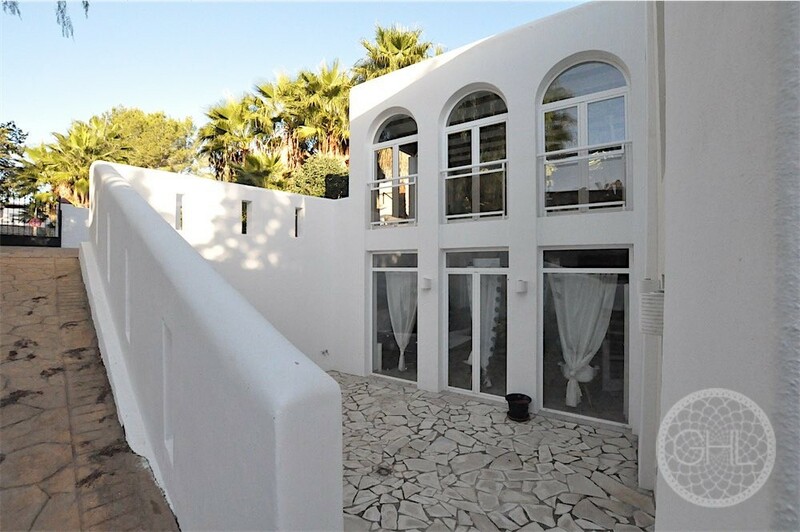 It is situated behind the lovely town of Santa Eulalia in a quiet location, surrounded by trees and has few neighbours. 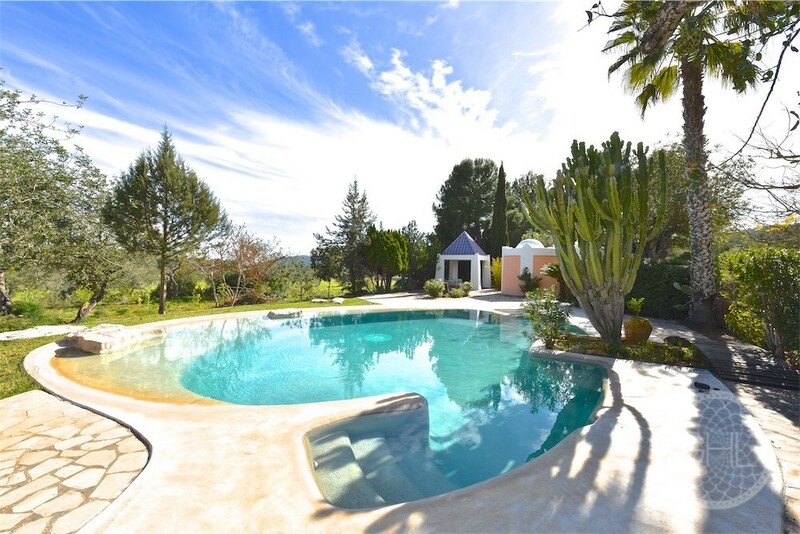 With the possibility to expand and build a pool, this is a brilliant investment!